At Platinum People Group, we don’t just look for people we can place in a job. Our business is built on helping people, so we invest in you and spend the time to truly get to know you to understand what you really want and need to take your career to the next level. We want to partner with you to help you find your dream job. Hopefully, we already have the ideal vacancy that best suits you however if we don’t, we are always willing to knock on doors and turn some stones to find it for you. The biggest compliment you can give us is a referral. Connect us with a family member, friend or colleague and if we place them in a permanent full time position, we will give you a $250 gift card. We understand how important it is that you get the job you want. We also appreciate that for many people looking for a new job can be a very stressful time. In order to be successful it is important that you follow our recommended steps to properly prepare yourself from writing a good resume to doing your research and creating a good first impression at your interview. 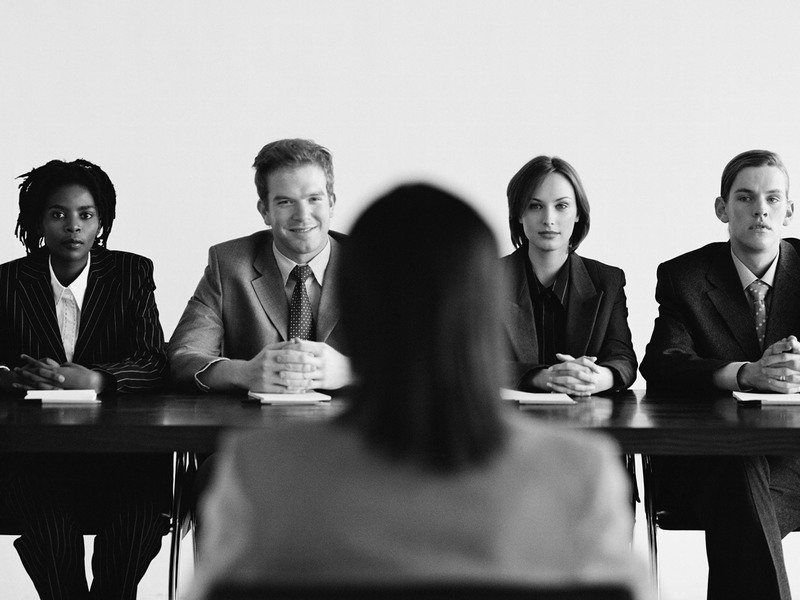 We hope that we can help you be thoroughly prepared no matter what hits you in an interview. What many people do not realise is that if you are well prepared, the interview process can actually be fun as well as highly rewarding. Here are some useful topics to help you along the way. Interview Prep. It’s all about first impressions. "Thank you so much for getting to know me and what was important to me for my next career move. From the initial phone conversation, to our meeting at your office, you made sure you understood completely what I was looking for and what I wanted out of my next role. One month in and my family and I couldn't be any happier. Anyone that is looking for a new role or advice on their current structure, give Roland a call. Coffee is on him." Thank you so much for getting me into a great role for my future. I would highly recommend Platinum People Group to anyone looking for a graduate role or seeking a new challenge. Was a pleasure to gain work through Roland. For reliable, considerate service with a recruiter who’s so patient and genuinely cares about you, I would look no further than Roland Youakim! He is so professional and knowledgeable, and most importantly loves what he does and is so passionate about it! I would like to thank Roland at Platinum People Group for helping me land in my role at GJ Gardner. It was an absolute pleasure dealing with him. The experience was great and I would recommend anyone looking for a recruiter to seek out Platinum People Group's services. Best recruiter ever!! Roland helped me get my role as Client Service Officer at Acceptance Finance. It was a pleasure dealing with you and I wish you all the best for the future. "Roland has placed me in my last two positions, my latest being in October 2017. Roland listens to what you do and don't want in a job and has met the brief perfectly for me on both occasions. I completely trust his judgement. He is very professional and knows his stuff. I cannot speak highly enough of Roland and highly recommend him to anybody looking to fill a position with the right candidate or someone who might be looking for that perfect job. " I have to say, of all the recruiters I’ve spoken with over my career, Roland is by far the best recruitment consultant. He is a very good listener, he always knows what I am looking for and therefore a level of trust is built between us. He delivers everything he promises. He is thorough, efficient, professional and helpful and this is how recruiting should be done. Thank you Roland and I wish success in your future plans. We’ll be happy to help with your enquiry.